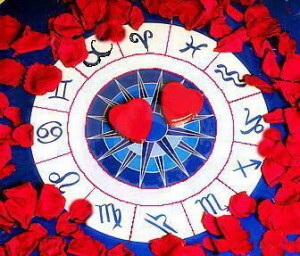 If you want to interpret ate the horoscope the right way, you have to know characteristics of your Ascendant. It primarily discovers your character, and it is possible to provide the first psychological portrait of the you, even without knowing the sign itself, while the other way around is not possible. That is why all the horoscopes that can be read in the press are inconsistent. 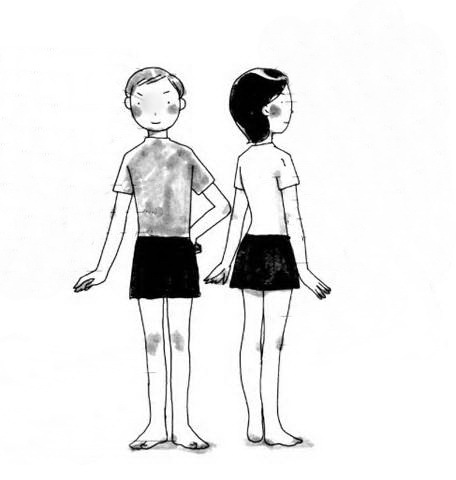 Physical appearance: Small or average height, wide shoulders are notable. Their faces and bodies are squared. They have short strong necks, wide foreheads, full noses, lips and cheeks. Their eyes are dark; the hair is wavy, sometimes completely curvy. The eyes are round and notable. 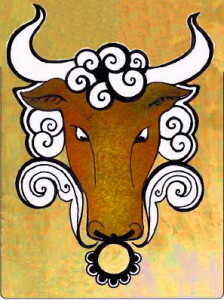 Palms are strong, short and wide.Male Taurus ascendants are usually of short or average height, with well-developed necks. They usually have handsome and notable face structures. They have nice and pleasant voices, although they might experience vocal cord problems. They have remarkable light eyes and darker hair. Mental abilities: They are careful, proud and ambitious. Hey are sociable and often popular, although they can sometimes be very irrational, stubborn, and prejudiced. Nothing can stand in a way of their anger. They are often slow, but never the less, good workers. Smaller types may be indolent and wild. Venus rules the natal chart of the Taurus ascendant, no matter of the Sun sign. Their ideal partner is a Scorpio sign or ascendant. They have a strong character, they work hard and long in order to satisfy their needs and fulfill their wishes and plans. Their nature is mild and sociable, but they can be dangerous if provoked. They know how to act mysterious, and they are very secretive when it comes to their own interests. The Taurus ascendants have a lot of luck in gaining money and wealth in general. They excel in executive positions and in jobs involving land. Their ascendant awards them a lot of energy and makes them practical. Although slow, they are good workers. They can be irrational and prejudiced, which may trigger anger and violent behavior. They are very passionate lovers, and they express their feelings directly, although they have a need to control their partners. They are jealous and possessive, and they do not forgive adultery. 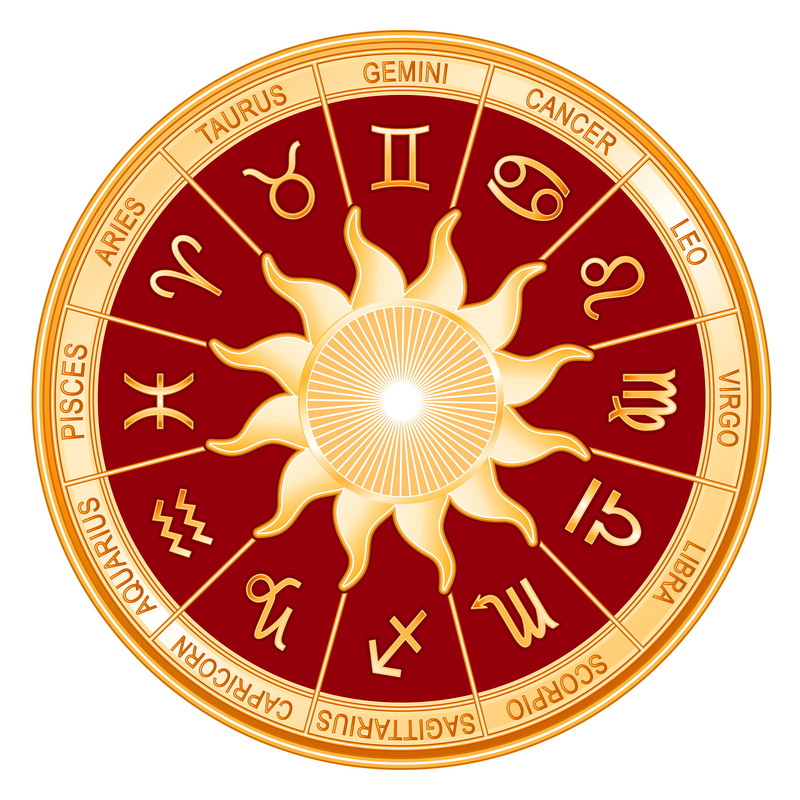 Apart from Scorpios, their favorable combinations are with signs or ascendants Cancer, Virgo or Capricorn. If you are chasing after a Taurus, be near, be there, be patient. 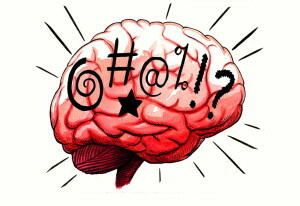 Avoid confrontations, do not express inner nervousness. Give them a chance to feel comfortable. Provide a hot meal, gentle touches, make afternoon naps a regular thing, follow it with good wine and casual walks in the forest. The descendant is in Scorpio. Their ideal partner is sexually passionate, very emotional, and completely ready to engage in deepest intimacy.